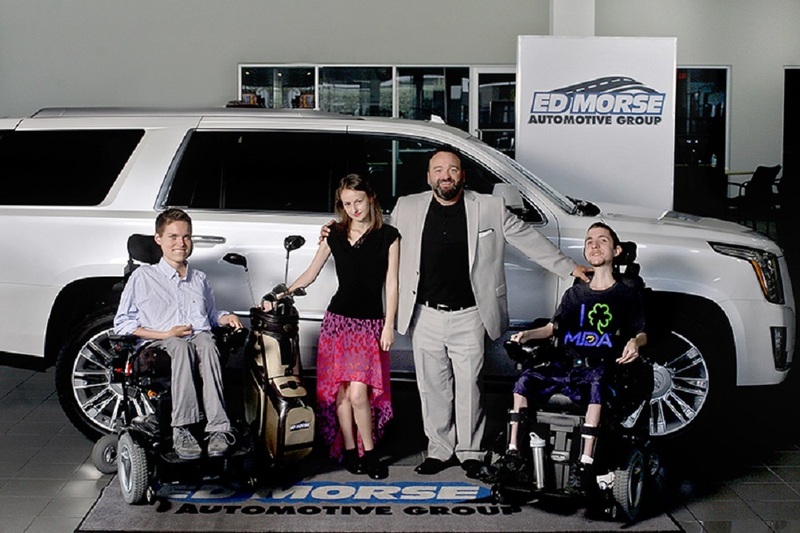 The Ed Morse Auto Group measures its success not only by sales and customer satisfaction but by what it can give to their community. The third-generation, family-owned dealership has raised millions for various charities like the American Red Cross, American Diabetes Association and American Heart Association. “We plan to leave a legacy and make a lot of people happy while doing it,” Vice President Randy Hoffman told Mega Dealer News. Former CEO Edward “Ted” Morse Jr. was a standard bearer for philanthropy, having once help raised almost $2 million for the Muscular Dystrophy Association. He was also on the board of directors of the Boys & Girls Clubs in Broward County and was named “Father of the Year” in 2014 by the Diabetes Association. Morse passed away in 2016, but his legacy lives on as the auto group continues its commitment to charity overall and to the level of quality and service that has long made it one of the most-respected dealerships in Florida and nationwide. This attention to quality has paid off handsomely. The auto group has received a string of awards and distinctions from various publications including “Dealer of The Year” (Automotive News), “Quality Dealer” (Time Magazine), and “South Florida’s Top Workplaces” (Sun-Sentinel & Workplace Dynamics). Ed Morse has now grown to feature nine locations, 17 franchises and over 900 workers that generate more than $1 billion in annual sales. Today, the group is still expanding, adding a Fiat franchise in 2011, an additional Mazda franchise in 2012, and Alfa Romeo in 2015. 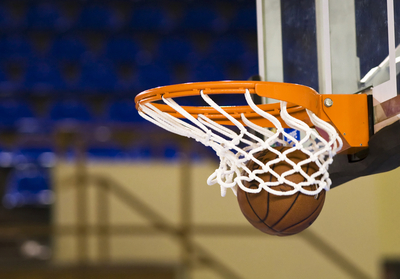 Want to get notified whenever we write about Ed Morse Cadillac Brandon ? Next time we write about Ed Morse Cadillac Brandon, we'll email you a link to the story. You may edit your settings or unsubscribe at any time.